Lakeville Panther fans, tomorrow before the first home game (December 4th), Green Mill is sponsoring and opening night event for YOU! 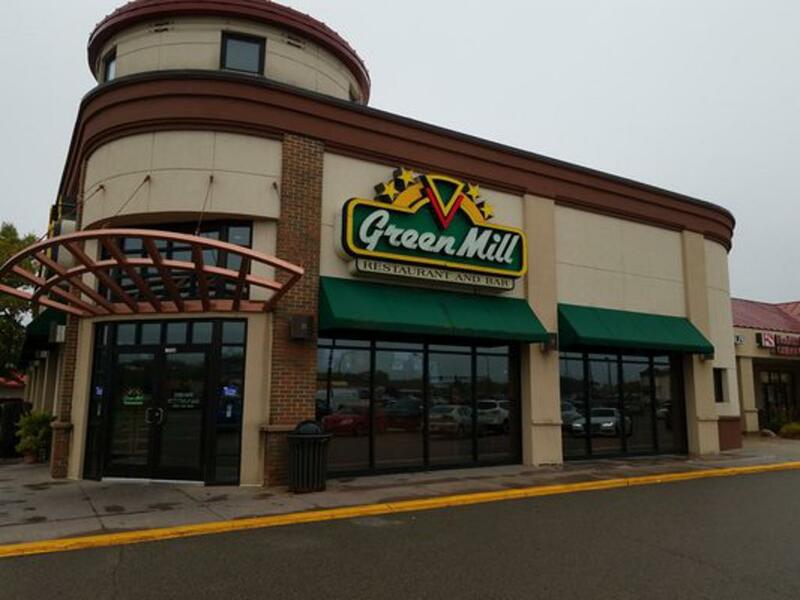 Located at 17733 Kenwood Trail, Green Mill in Lakeville is sponsoring an Eat, Earn, Give-Back event (Dine-in only) for our hockey program from 4 PM-10 PM. So get there early, or show up for some post-game dining. Attached is a .PDF coupon, explaining all the details. The coupon needs to accompany the bill. Download this .PDF and bring it with you for the dine-in fundraiser tomorrow night. It's win-win with all benefits for Lakeville North hockey.